When our existing assumptions and ways of thinking break down, it’s the rebels and the renegades, those who dare to think differently, who are needed to reboot the system. In these times of change, we can no longer trust the traditional media to make sense of the world. The old gatekeepers are losing their power. A new counter culture is filling the void, driven by a great intellectual awakening. Facilitated by new technology, it’s made a new kind of conversation possible; more in-depth, more open and more democratic. 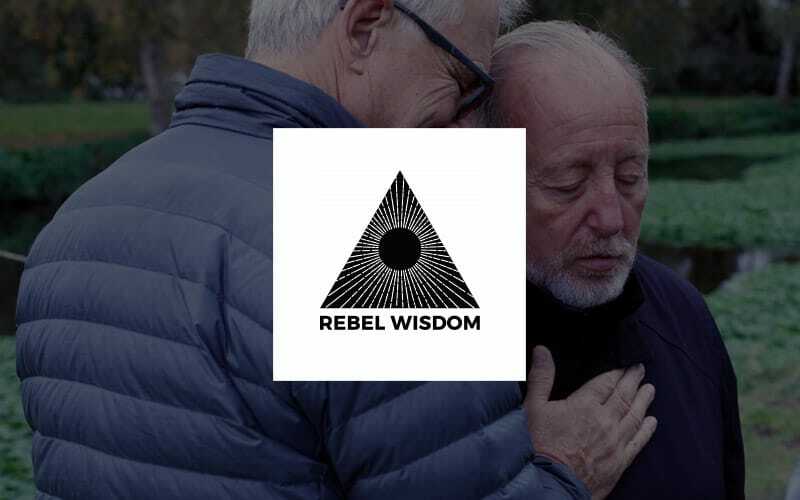 Rebel Wisdom is a media platform founded by BBC & Channel 4 filmmaker David Fuller, on the conviction that we are seeing a civilisational-level crisis of ideas, as the old operating system breaks down. The new is struggling to emerge – and the most transformative ideas always show up first as rebellious.  Rebel Wisdom looks to move beyond ideology. We create our content with the intention of engaging with the whole person – intellect, body, and intuition – to create honest discussions. Fuelled by social media, many have become trapped in reaction and ideology, yet big questions can only be explored with open-minded, self-reflective, grounded conversations. That’s why we’ve created Rebel Wisdom Live – a regular event series designed to create a space in which we can discuss challenging ideas. For those looking to have a direct experience of the ideas in our films and ‘level up’ in their lives, we also run regular retreats. 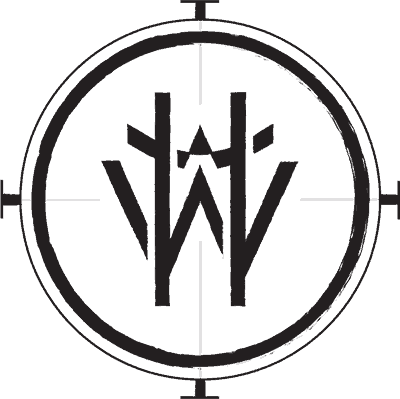 In a time where truth has become whatever you want it to be – we believe in the rebellious, transformative power of genuine Truth. Conversations that strive for this can have a profound effect on our lives. Right now, they are also the most rebellious.